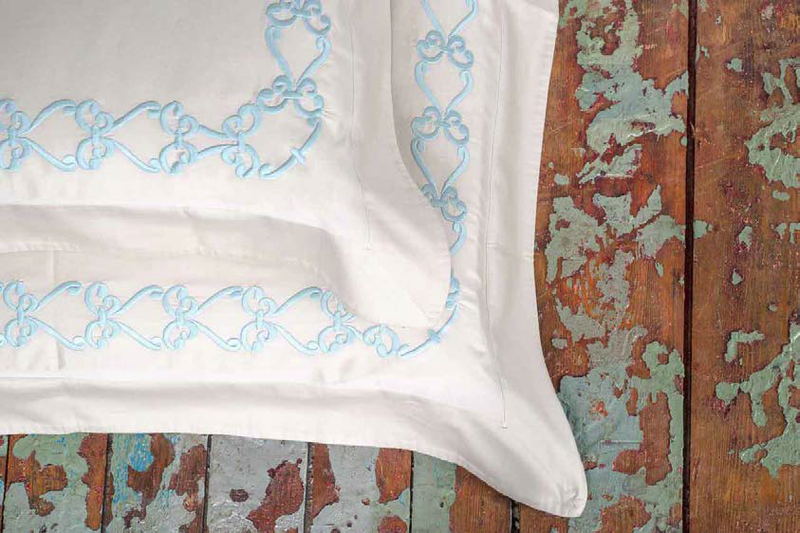 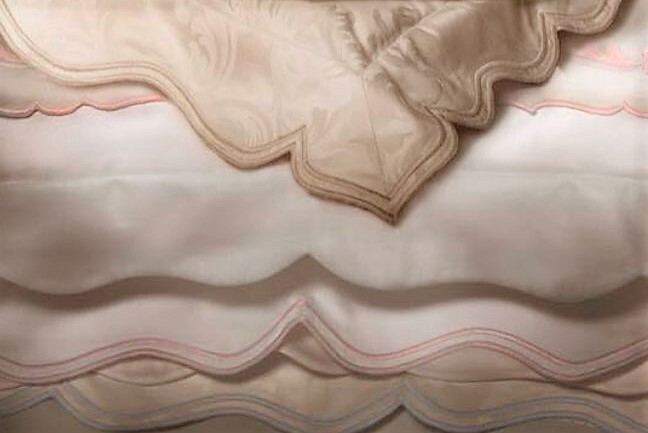 When it comes to bespoke linens, Cittadini is every Designer’s best friend. 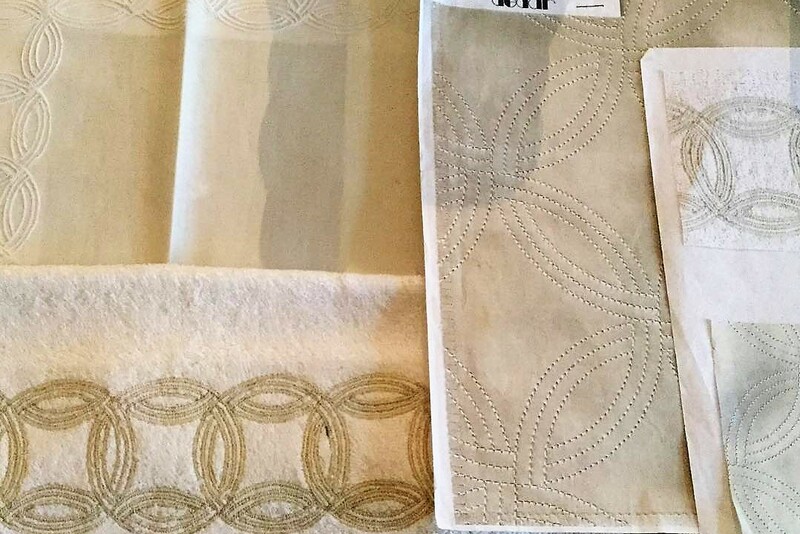 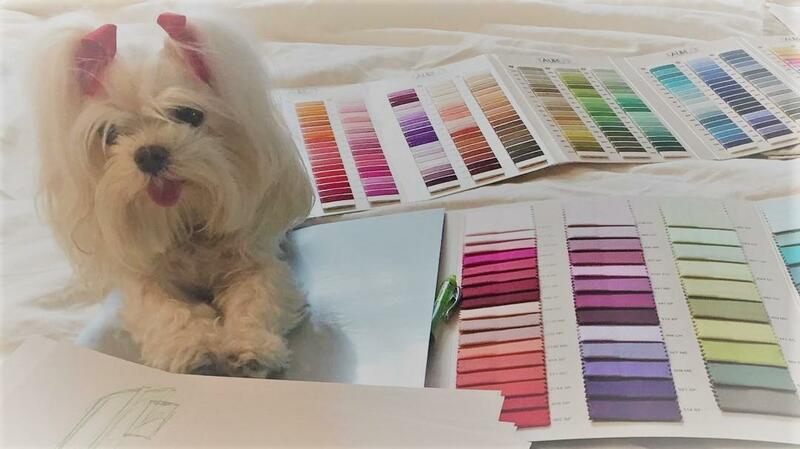 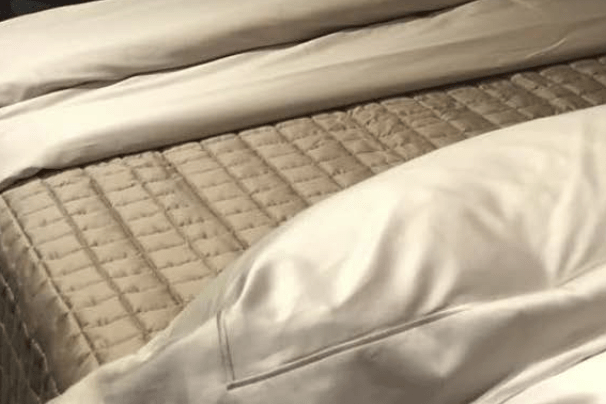 Our wide array of embroidery patterns, flange options, fabrics, and colors provides designers with an unprecedented level of flexibility in the creation of exquisite linens. 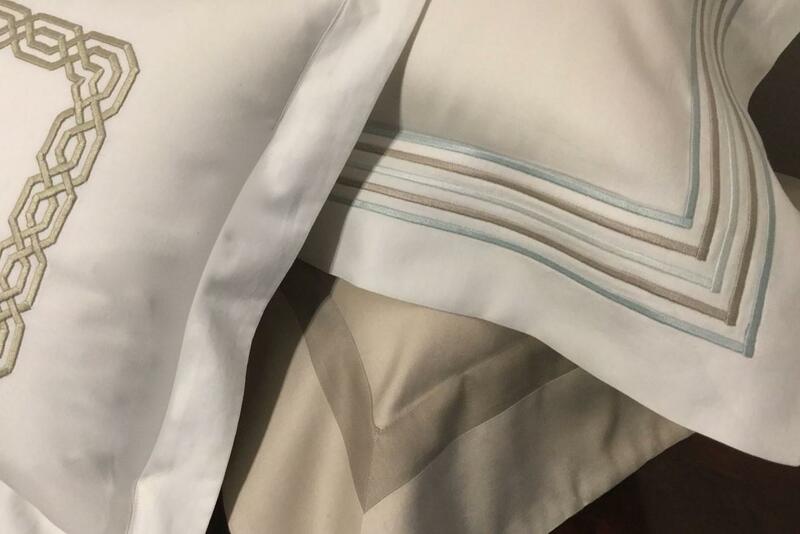 In addition to our standard options, we also offer full workroom capabilities for custom fabrications and design development services for one-of-a-kind bespoke embroidery patterns. 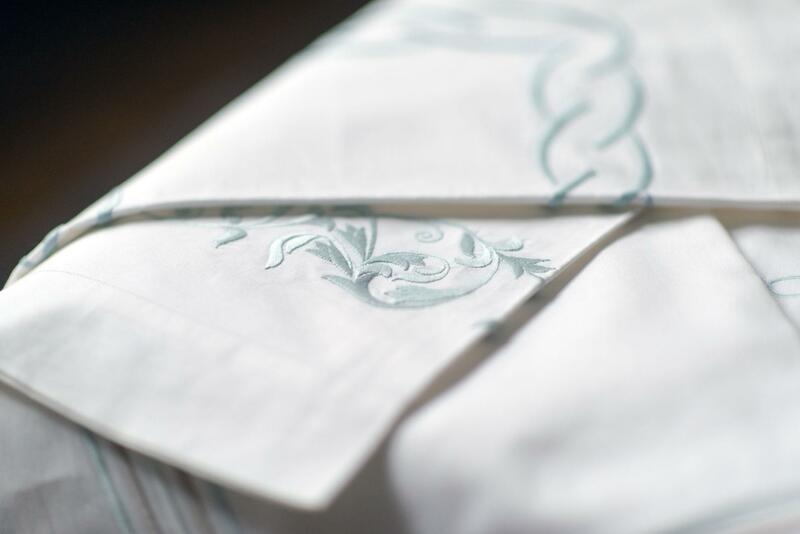 From design collaboration through delivery, our professional staff is committed to the flawless execution of every order – one stitch at a time. 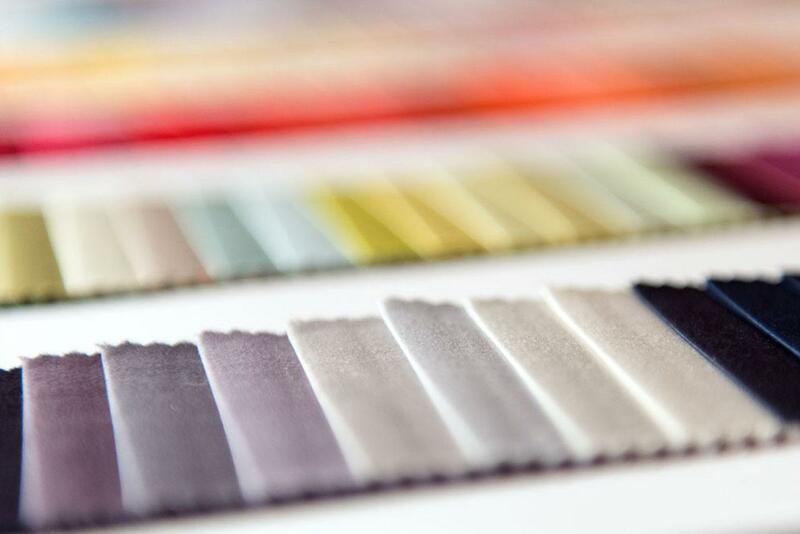 Contact us today and start exploring the possibilities.